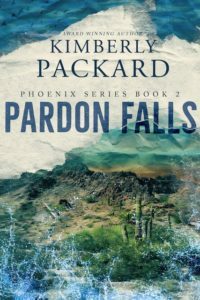 Kimberly Packard is an award-winning author of women’s fiction. She resides in Texas with her husband Colby, a clever cat named Oliver and a yellow lab named Charlie. 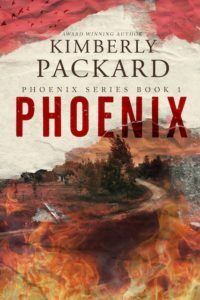 Her debut novel, Phoenix, was awarded as Best General Fiction by the Texas Association of Authors.